Roger and Liz Pickett at The Cottages Ireland are proud to announce that Thatcher’s Rest Cottage, their luxury self catering cottage has won the Best Holiday Home Beach House Award in the 2016 European Holiday Home Awards. 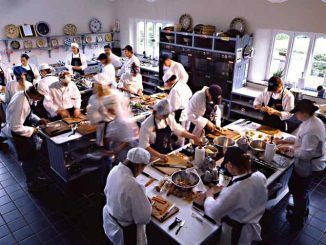 The winners of the second European Holiday Home Awards were revealed at a Gala Dinner hosted by the European Holiday Home Association in Brussels on 27th September 2016. 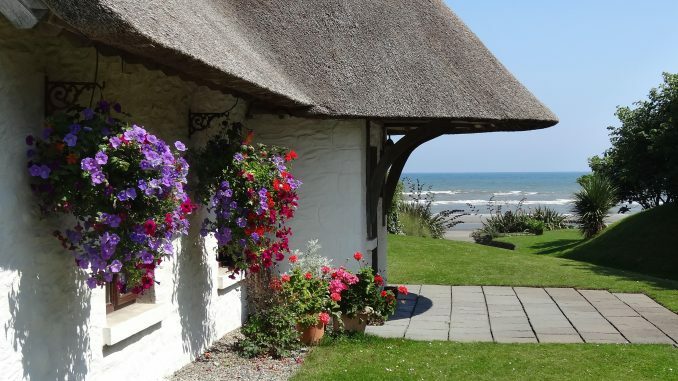 Dating back over 300 years, The Cottages are six exclusive thatched holiday cottages nestled on the beachfront, in Ireland’s Ancient East. 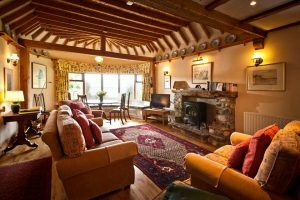 The Cottages, with their history and tradition offer a magical quality which charms all who stay. The sound of the sea, the smell of fresh organic flowers lovingly tended by Liz and her team. This picture postcard setting is sublime. Set on a wonderful 6 miles of sandy beach within picturesque gardens, guests can experience an idyllic haven of peace in this private gated hamlet-like oasis. 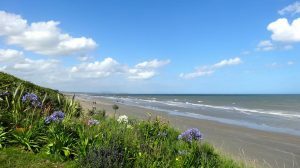 The immediate area offers lots of choice in terms of beach side cafes, restaurants, coastal and river walks and an abundance of excellent golf courses. The Cottages Ireland are superbly set within The Boyne Valley (Ireland’s Heritage Capital) and birthplace of Ireland’s Ancient East, offering the perfect base from which to explore the mysterious and ancient beauty in the surrounding area such as UNESCO World Heritage site Newgrange, the site of The Battle of the Boyne and historic Drogheda town to name but a few. Easily accessible by ferry or plane with Dublin airport is just 25 minutes from your cottage door. Dublin City centre is 45 minutes away and well serviced by public transport.